U.S. Senators represent the entire state. Texas’ current U.S. Senators are Senator John Cornyn and Senator Ted Cruz. John Cornyn is the senior United States Senator from Texas, serving since 2002. He is a member of the Republican Party and the current Senate Majority Whip for the 115th Congress. 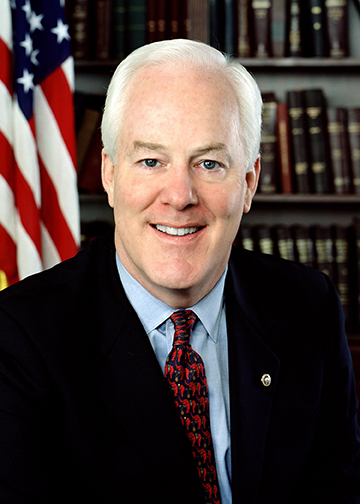 Cornyn previously served as Chairman of the National Republican Senatorial Committee from 2007 to 2011. More information about Senator Cornyn’s position on issues affecting Texans can be found on his website at https://www.cornyn.senate.gov/issues. To contact Senator Cornyn, please visit https://www.cornyn.senate.gov/contact. 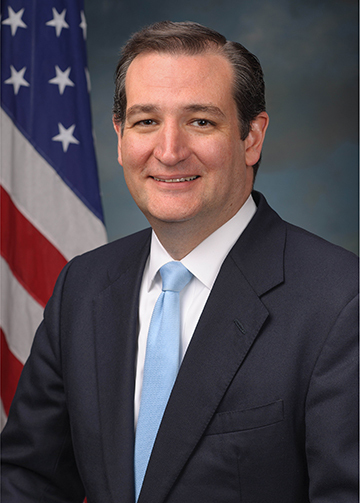 Ted Cruz is the junior United States Senator from Texas and has served in this position since 2013. He is a member of the Republican Party and was was a candidate for the Republican nomination for President of the United States in the 2016 election. More information about Senator Cruz’s position on issues affecting Texans can be found on his website at https://www.cruz.senate.gov/?p=issues. To contact Senator Cruz, please visit https://www.cruz.senate.gov/?p=email_senator. 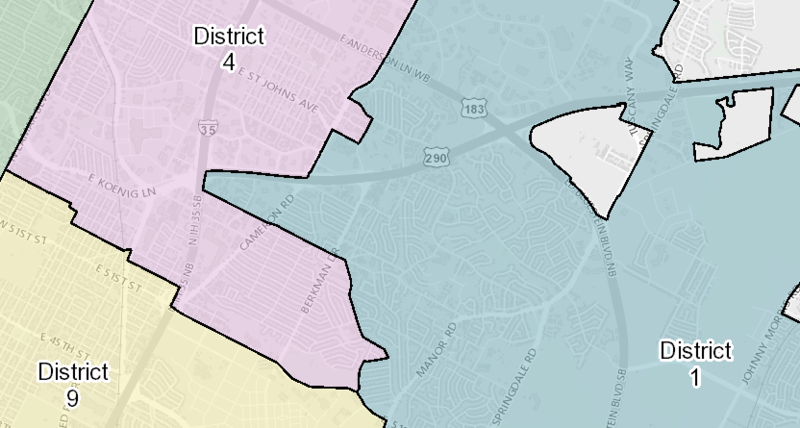 The Windsor Park neighborhood currently falls in two Congressional districts. The majority of Windsor Park is in District 25, represented by Congressman Roger Williams, while some properties near U.S. Interstate Highway 35 and U.S. Highway 290 are in District 10, represented by Congressman Michael McCaul. 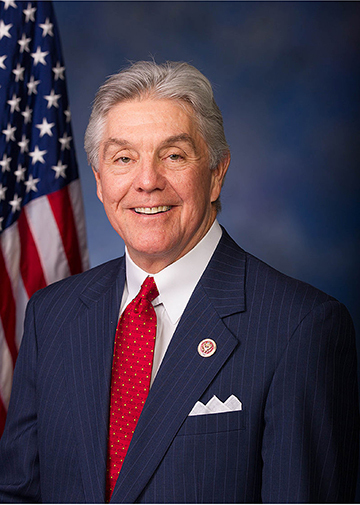 Congressman Roger Williams has been the U.S. Representative for Texas’s 25th congressional district since 2013. He is a member of the Republican Party. Previously, he served under Governor Rick Perry as Secretary of State of Texas from November 2004 to July 1, 2007. More information about Congressman Williams’s position on issues affecting his district can be found on his website at http://williams.house.gov/issues. To contact Congressman Williams, please visit http://williams.house.gov/contact. Michael McCaul is the U.S. Representative for Texas’s 10th congressional district, serving since 2005. Since the beginning of the 113th Congress, he has been the Chairman of the House Committee on Homeland Security. He is a member of the Republican Party. His district stretches from Austin to Houston. 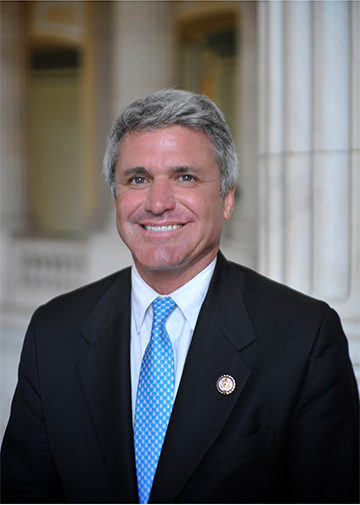 More information about Congressman McCaul’s position on issues affecting his district can be found on his website at http://mccaul.house.gov/legislation. To contact Congressman McCaul, please visit http://mccaul.house.gov/contact. 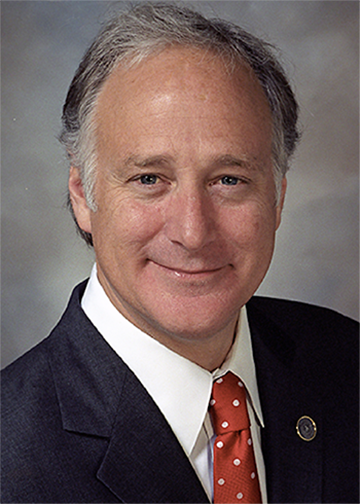 Kirk Watson is the Texas State Senator from District 14. He is a member of the Democratic Party. He served as Austin mayor from 1997 to 2001. He ran unsuccessfully for Texas Attorney General in the 2002 election, defeated by the Republican Greg Abbott. In 2006, Watson was elected to the Texas State Senate. From 2011 to 2015, Watson was the Senate Democratic Leader. In October 2015, he announced that he is stepping down from the leadership post but will remain in the Senate. More information about Senator Watson’s position on issues affecting his district can be found at http://www.kirkwatson.com/category/issues/. To contact Senator Watson, please visit http://www.kirkwatson.com/contact/. 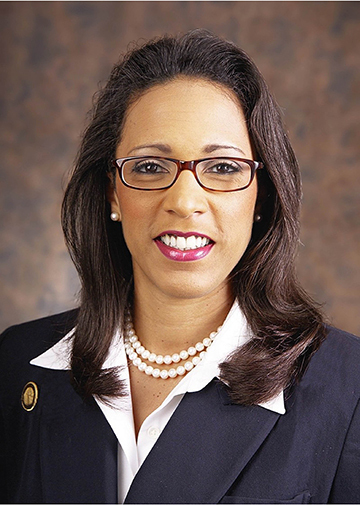 Dawnna Dukes is a Democratic member of the Texas House of Representatives, serving from the 46th District since 1994. Representative Dukes currently serves as a member of the Appropriations Committee and as the Vice-Chair of the Culture, Recreation and Tourism Committee. 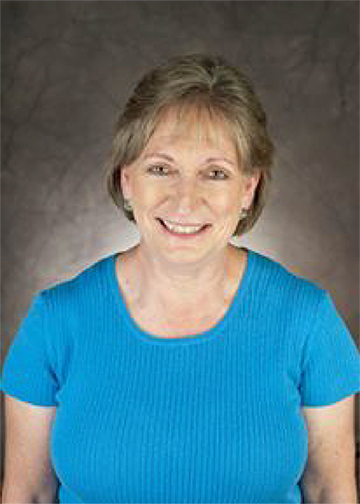 To contact Representative Dukes or learn more about her position on issues affecting her district, please visit http://www.house.state.tx.us/members/member-page/?district=46. 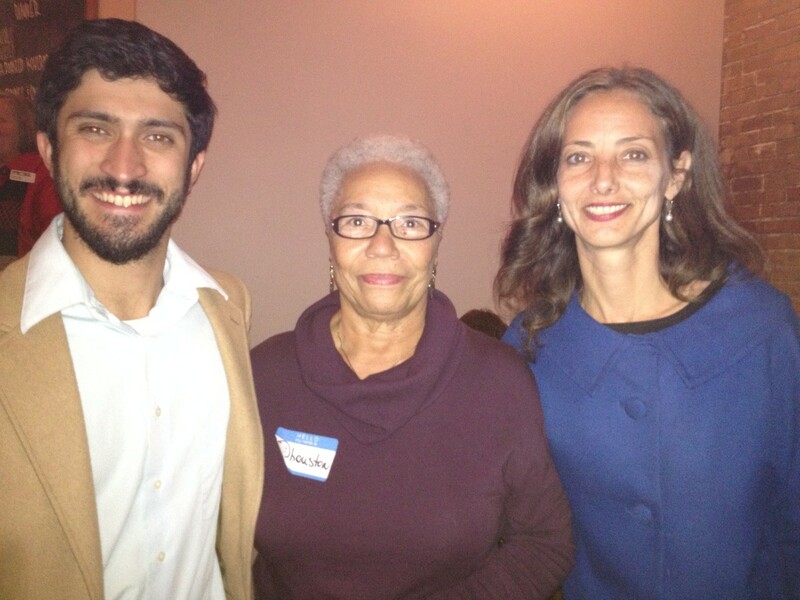 The Windsor Park neighborhood falls into three City Council Districts, represented by Ora Houston, Greg Casar, and Kathie Tovo. Ora Houston is a member of the Austin City Council, representing District 1 in east Austin, where she has lived for most of her life. 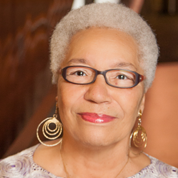 She was elected to the council on December 16, 2014, and was sworn into office on January 6, 2015. More information about Council Member Houston’s position on issues affecting her district can be found on her website at http://www.oraatx.com/issues/. To contact Council Member Houston, please visit http://www.austintexas.gov/department/district-1-council-office-contact-information. 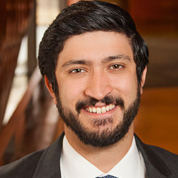 Gregorio “Greg” Casar is a native Texan, the son of Mexican immigrants, and an Austin City Council Member representing District 4 for his second term. He was first elected to the council in 2014 and was re-elected in the general election on November 8, 2016. More information about Council Member Casar’s position on issues affecting his district can be found on her website at http://www.oraatx.com/issues/. To contact Council Member Houston, please visit http://www.austintexas.gov/department/district-1-council-office-contact-information. Kathie Tovo represent District 9 on the Austin City Council. She was elected on November 4, 2014, and was sworn into office on January 6, 2015. On that same day, the council elected her as the Mayor Pro Tempore in a 10-1 vote. Tovo previously served on the Austin City Council as an at-large member from 2011 to 2015. More information about Council Member Tovo’s position on issues affecting her district can be found on her website at http://www.austintexas.gov/department/district-9. To contact Council Member Houston, please visit http://www.austintexas.gov/page/councilmember-kathie-tovo-staff. 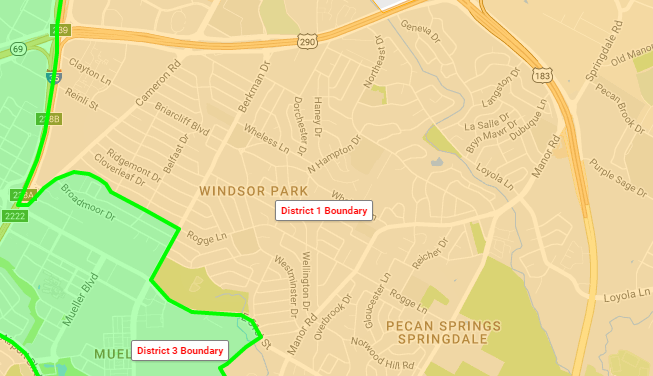 The Windsor Park neighborhood falls into Districts 1 & 3 of the Austin Independent School District Board of Trustees. 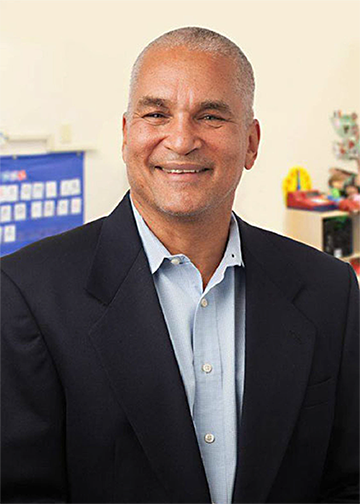 Dr. Edmund T. Gordon was elected to the Austin Board of Trustees in December 2014. He is a longtime Austin resident. 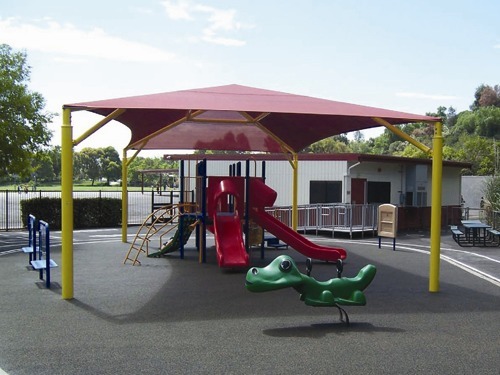 Dr. Edmund T. Gordon served as a PTA member and for two stints as PTA President in his children’s elementary schools. 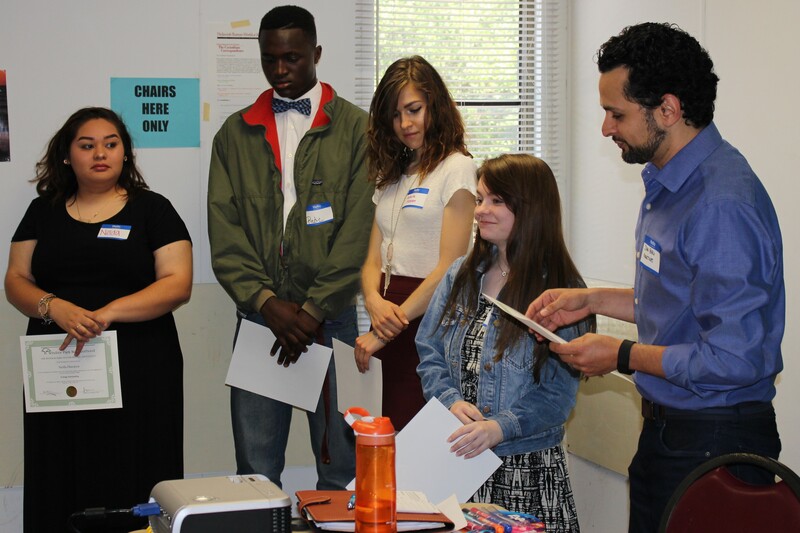 He was the co-chair of the Austin-AISD African-American Quality of Life Education Task Force and participated in the AISD African-American Community Advisory Committee for Educational Excellence. Trustee Gordon serves on these Board Committees: Policy and Oversight Committee on Excellence through Equity, Diversity and Inclusion. Ann Teich was elected to the Austin ISD Board of Trustees in 2012 and re-elected in November 2016. She represents District 3 (the Lanier Vertical Team and Riley and Ridgetop Elementaries and the Mueller community). 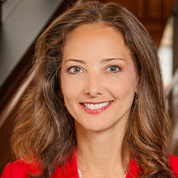 She serves on the Intergovernmental Relations Committee, the Policy Committee, the Internal Audit Committee, and the Regional Affordability Committee.